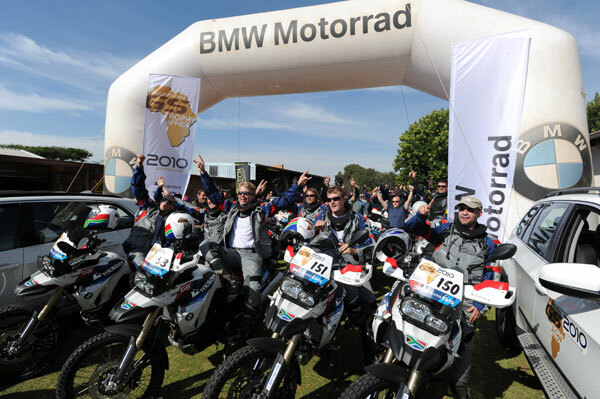 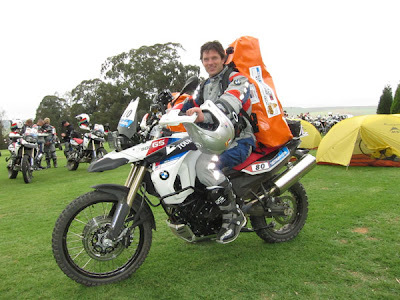 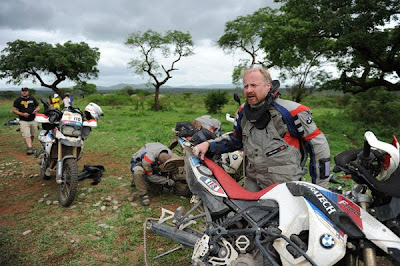 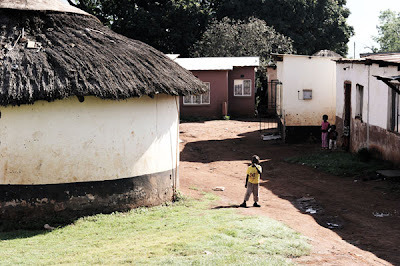 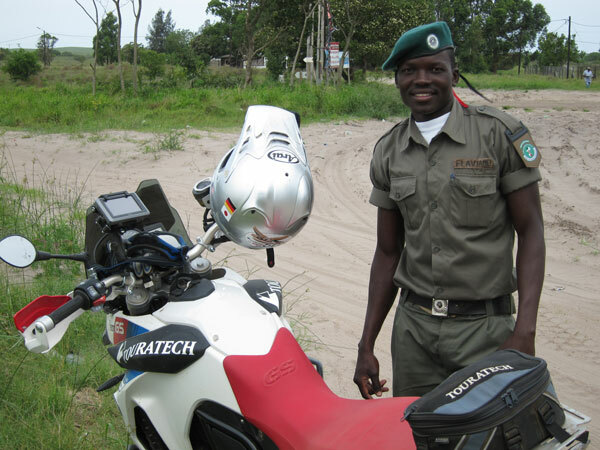 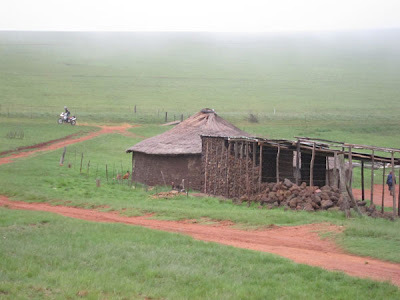 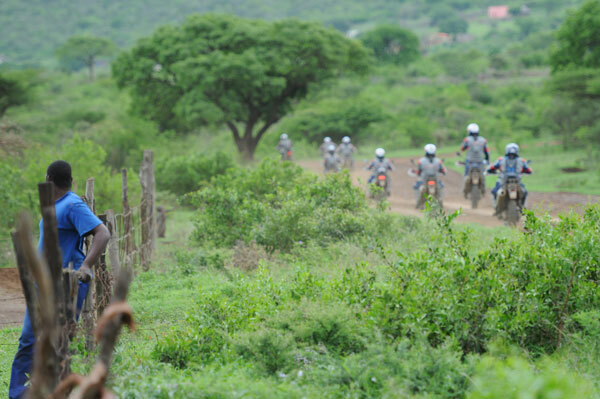 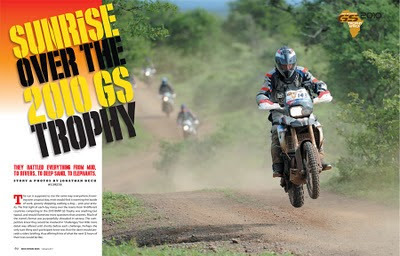 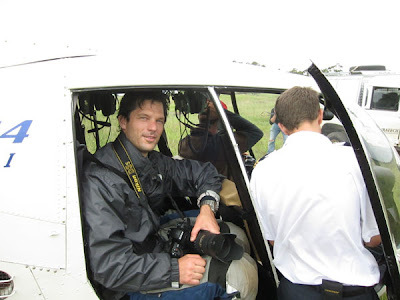 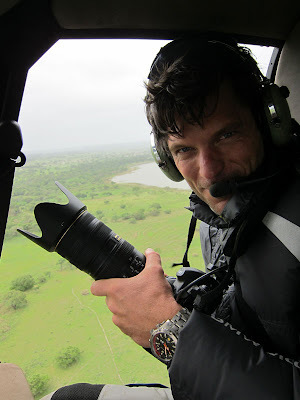 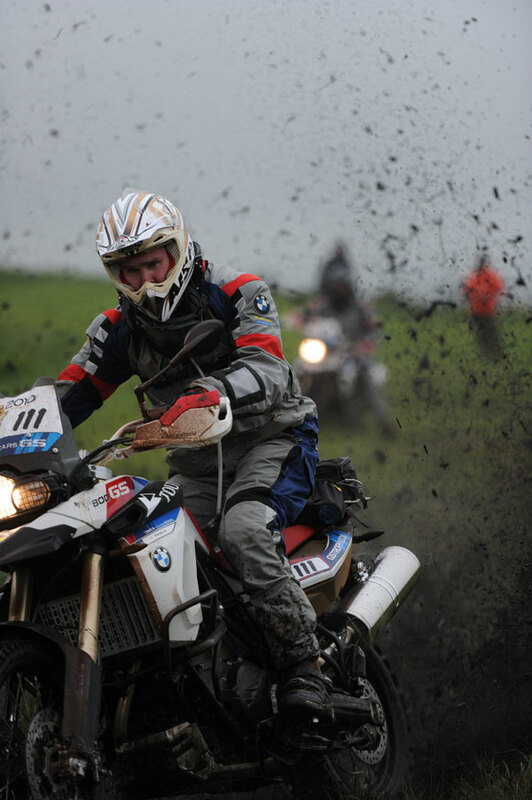 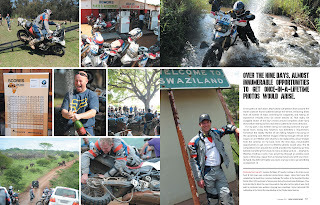 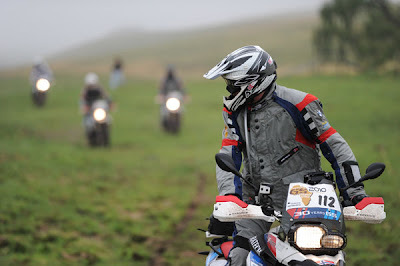 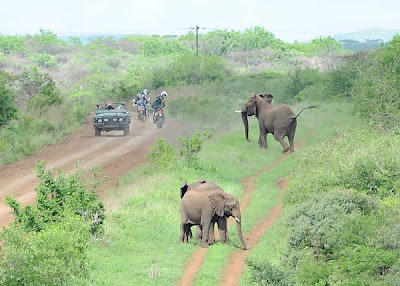 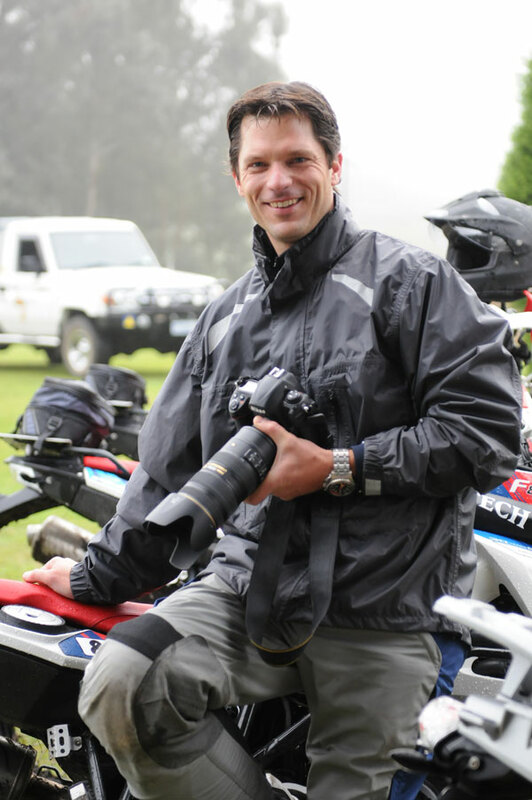 Just returned this week from Africa shooting the 2010 BMW GS Trophy motorcycle rally. 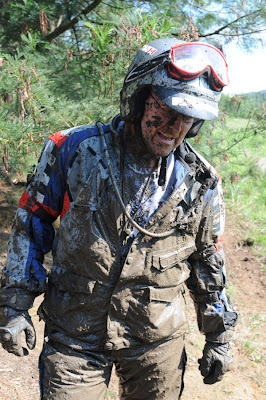 Nearly two weeks of hard riding, motorcycles, helicopters, airplanes, jeeps, and boats. Culling through many thousands of images now ... more posts to come as these get edited down!